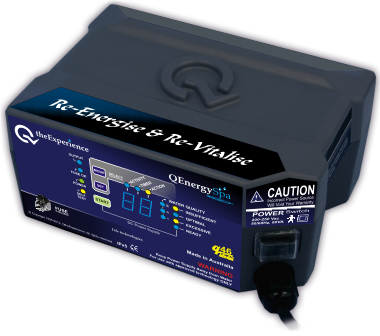 QEnergySpa, BEFE Pro q47 Professional Upgrades - Q the Experience, Future Life Science. QEnergySpa, BEFE Upgrade to latest Professional Practitioner. The most effective bio-electric field enhancement, Bio-Energy Therapy technology. The QEnergySpa, BEFE q47 Professional Practitioner Upgrade Warranty is 90 Days on the upgrade only. 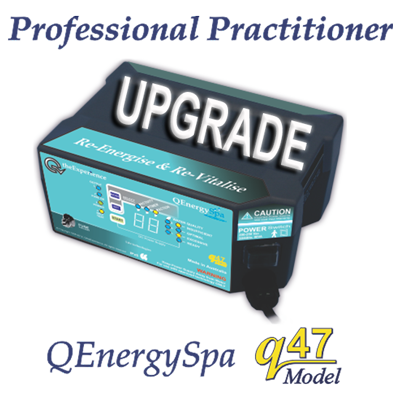 This upgrade warranty is outside the standard product warranty and applies to the upgrade only. The 90 days warranty on the upgrade does NOT add 90 days to the end of the standard 2 years warranty. If you are not happy with your purchase within 30 days, you may return the full product for a full refund, less a 20% admin fee to cover the consumable items of this technology. 30 years repair guarantee. 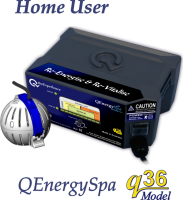 We guarantee that we will be able to keep your QEnergySpa operational for at least 30 years. 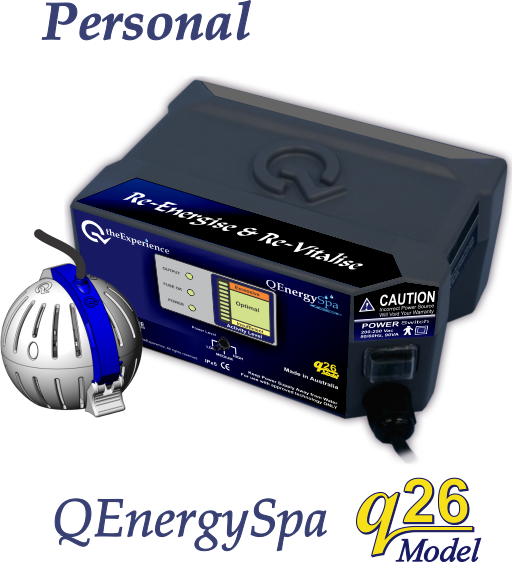 We actually believe that we will be able to keep the QEnergySpa operational indefinitely. The average repair costs outside of warranty being under $100 plus S&H. We are here for you. We endeavour to be available for you for the life of the QEnergySpa, BEFE to assist you with operating technology and answer questions as they come up. Our technology is designed to last. We will be able to keep your QEnergySpa, BEFE technology operational indefinitely. The QEnergySpa, BEFE is patented technology that works. Quality Product made in our own workshop in Queensland Australia. This is the Original BEFE technology invented and manufactured in Australia and sold by Q the Experience Australia for now over 20 years. 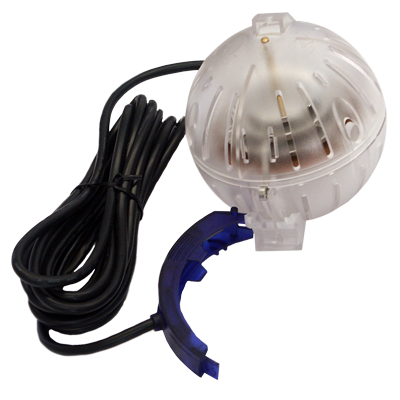 This is the technology that started all the ionic footbath/footspa detox industry with the QEnergySpa, BEFE still the very best in the industry. Why do you recommend this product over another or ? How many consumables should I need ?